This post is sponsored by Guardian Alarm. All thoughts and opinions are my own. I can hardly believe that summer is over. 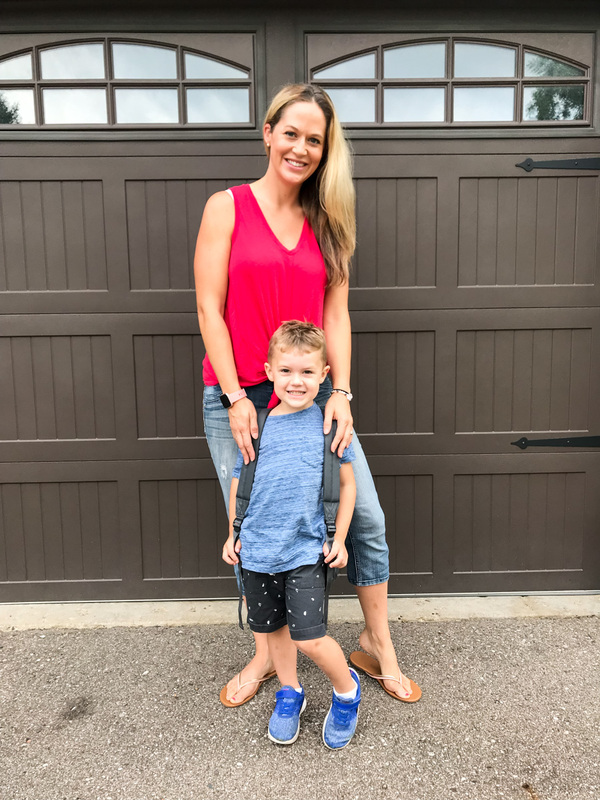 I feel like it was just last week that we began our summer adventures and here we are now in the midst of school routines and already thinking about the holidays! To be honest, I’m kind of loving the new routine and normalcy of our day to day routines. While I love the traveling and the randomness of summertime, I’m a creature of habit so having set schedules definitely puts me at ease. 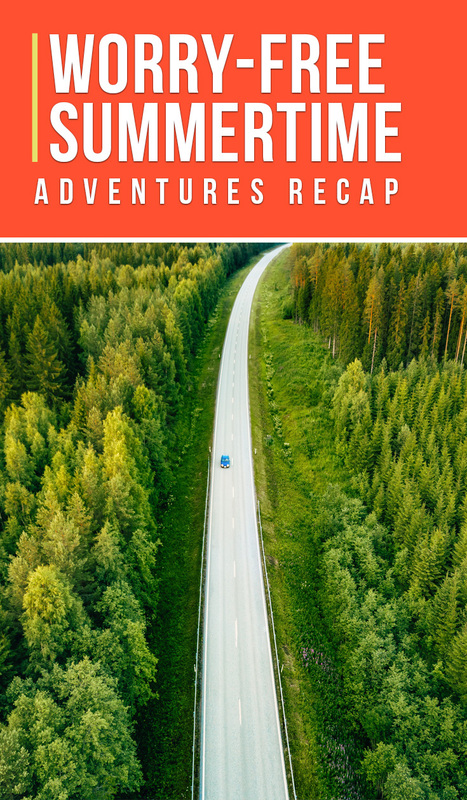 I figured that I’d share a quick post with some of the fun adventures (and a misadventure) from this summer. 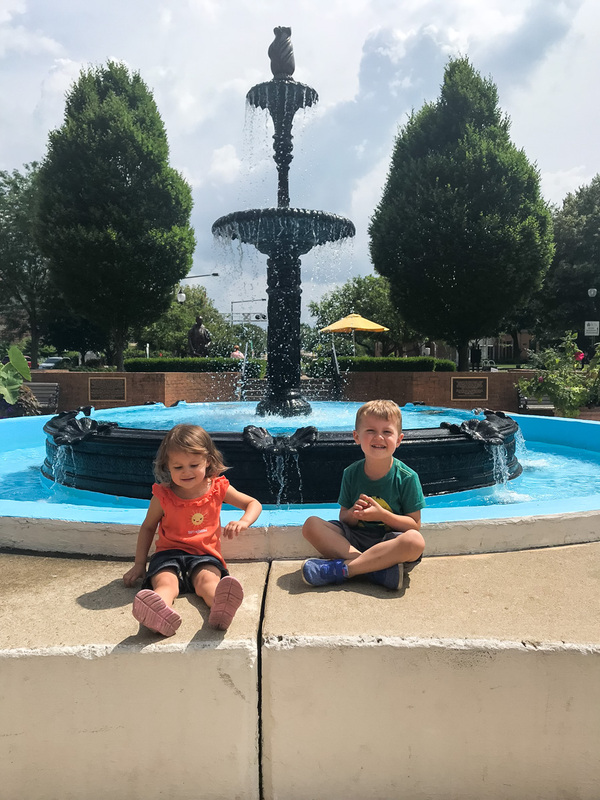 While we didn’t travel far this summer, we did some more local traveling and lots of fun day trips. One of the things that always concerns me during summertime is how often we are gone or on the go. 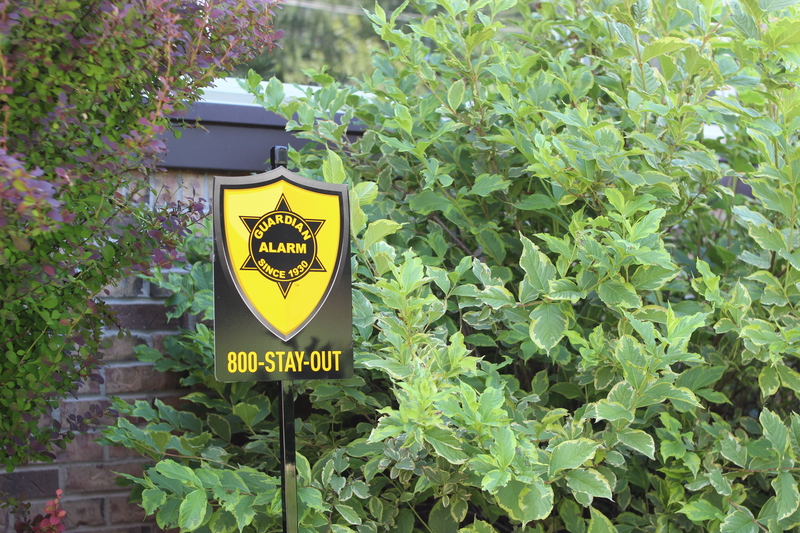 We had a Guardian Alarm security system installed at the beginning of summer and it was so awesome to not have to have the safety of our home on the back of our mind while we were out or traveling. 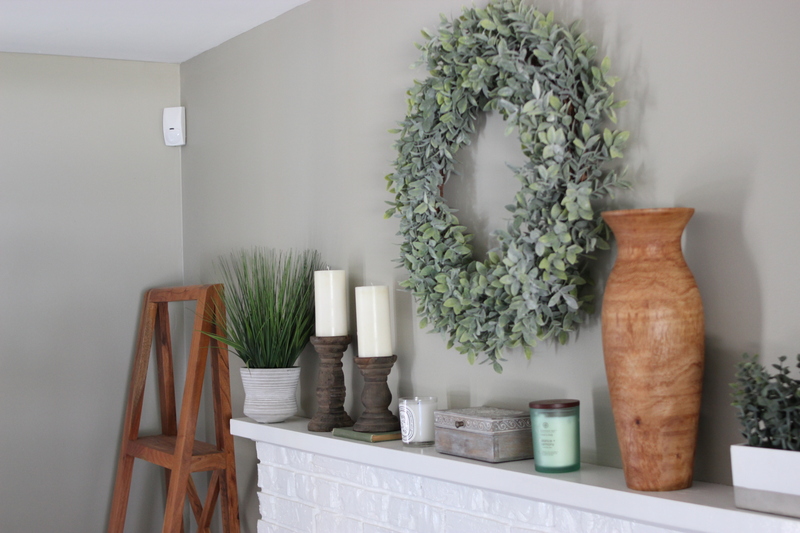 The wireless and wifi security system was a major comfort in allowing my husband and I to sit back and relax knowing that our home was protected through the security system, cameras, sensors and even fire and carbon monoxide protection (you can read all the great benefits of a security system here). 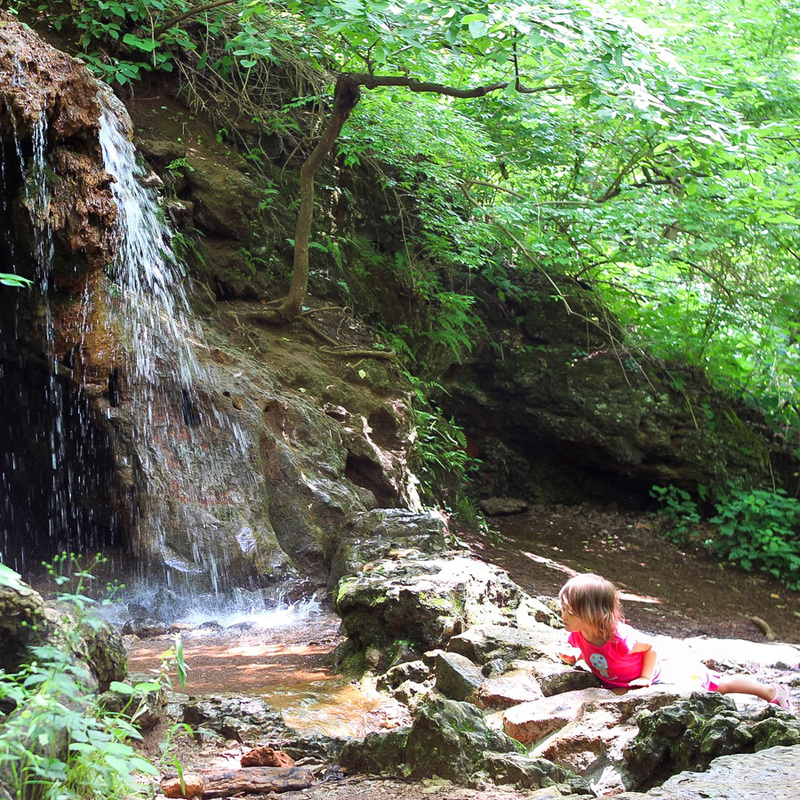 Most of our days were spent outside, riding bikes, hiking trails and exploring the area (zoos, museums, fairs, etc.) around us. 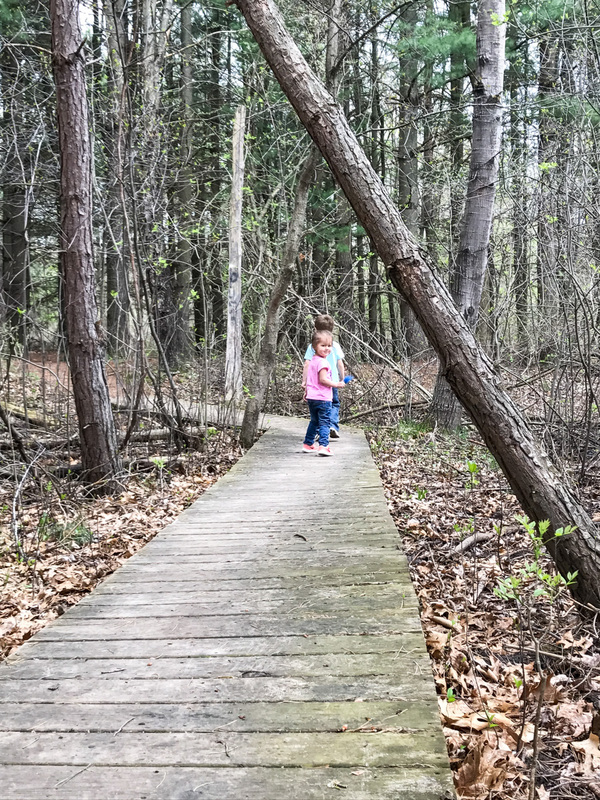 Many times we’d begin our days just playing in the yard only to venture off into the woods or other nearby neighborhoods. I can’t tell you how many times that I’d realize a half mile down the road that our door was unlocked. Thankfully, I’d just hop onto my Guardian Alarm app and lock the door with one quick click. 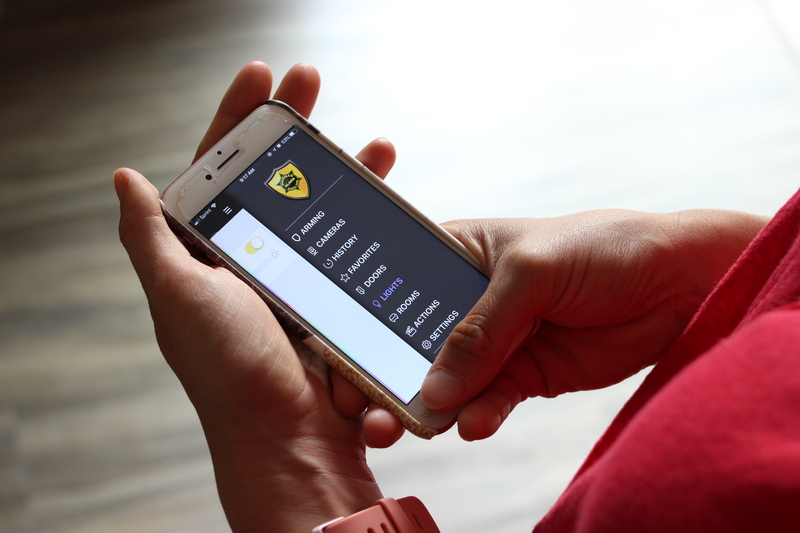 Anyone with young kids, knows how crazy it can be to get out the door and how much of a fight it can be to get back in the house so being able to control and lock our home while on the go was a huge help (plus, added security protection — yay!)! Early summer we took a fun road trip to mid-southern Ohio to check out Springfield! 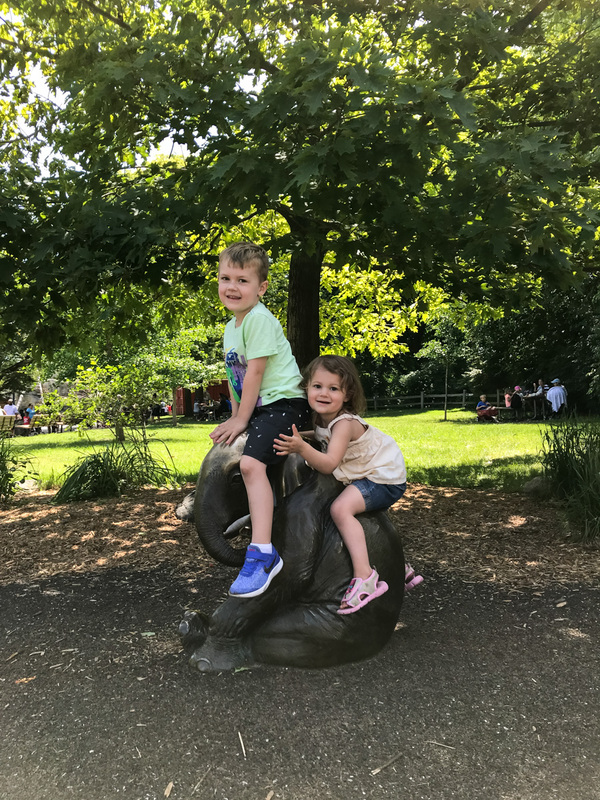 It was such a fun, up and coming city to visit and we loved the wide array of activities to do while there. 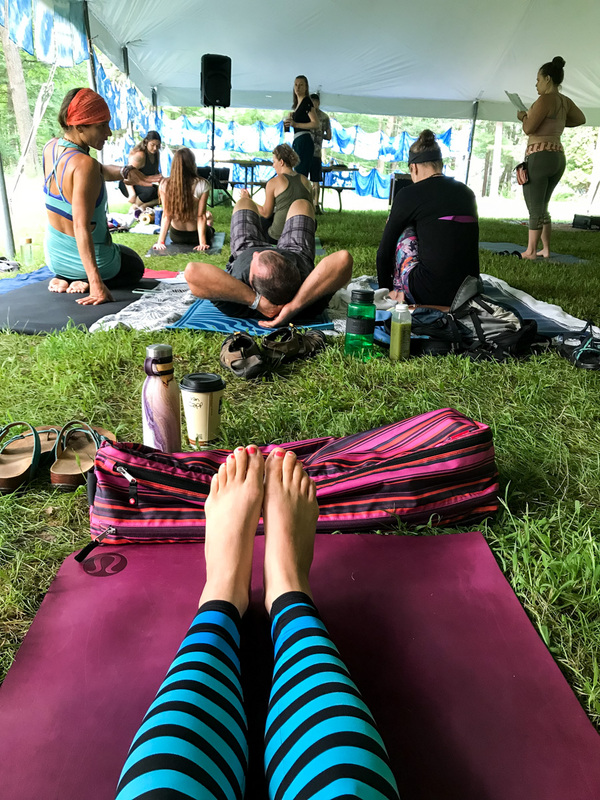 This summer I was lucky enough to attend a couple yoga festivals! It’s so amazing to get a weekend away in the woods to explore, flow and disconnect a bit! Hubby had a few golf trips too which meant solo parenting and nights home alone. I can definitely say that having our Guardian Alarm security system was a huge peace of mind on those nights as I hate being alone in our home! 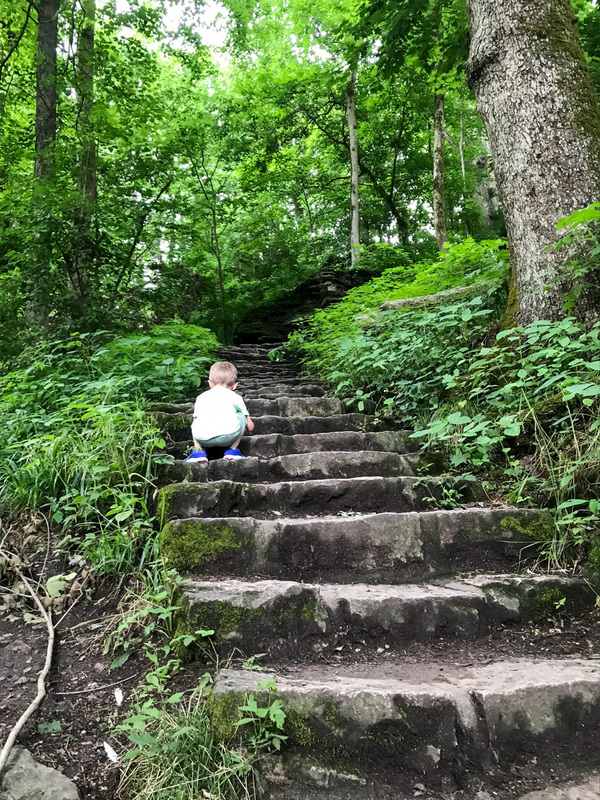 We took advantage of all of our local parks and trails and definitely got some hiking and exploring in with the kids this summer! 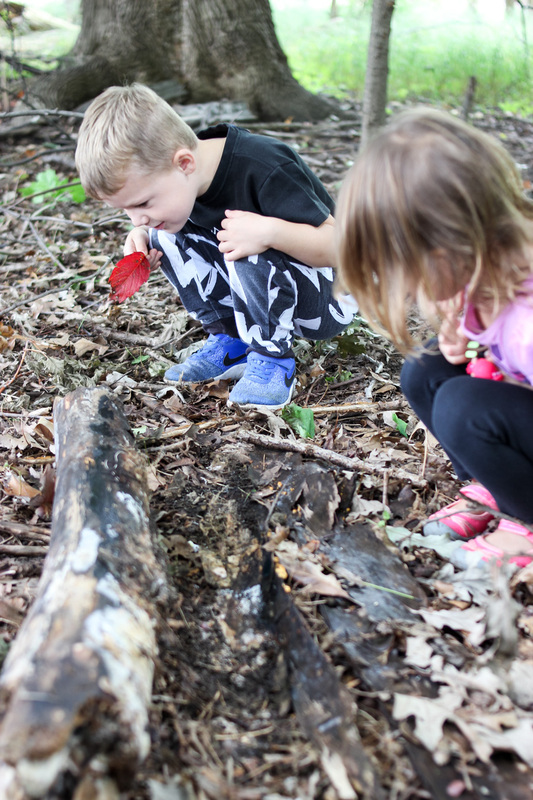 Being outside, getting dirty and learning about the world around them is a definite favorite. It’s so fun to watch them explore. 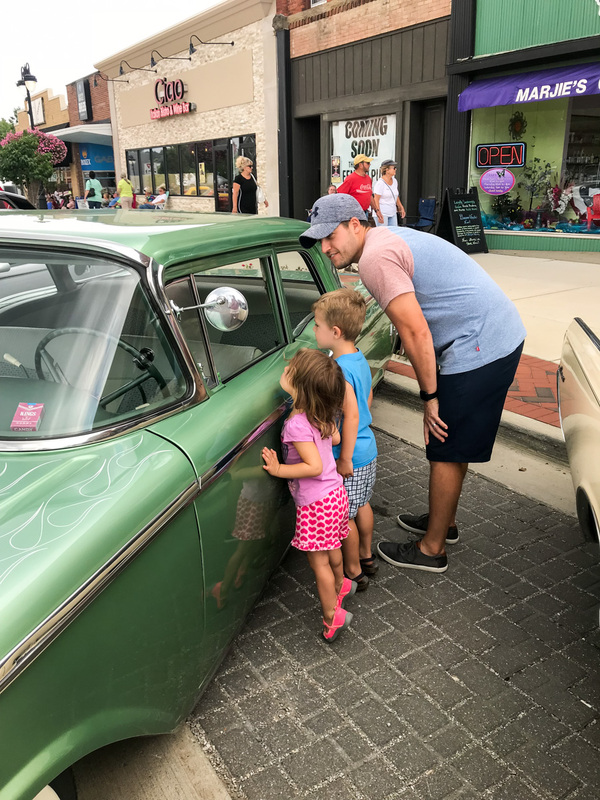 A few pit stops to grab some ice cream and checked out a few car shows along the way too. We celebrated lots of birthdays and love this summer with parties/weddings for family and friends! 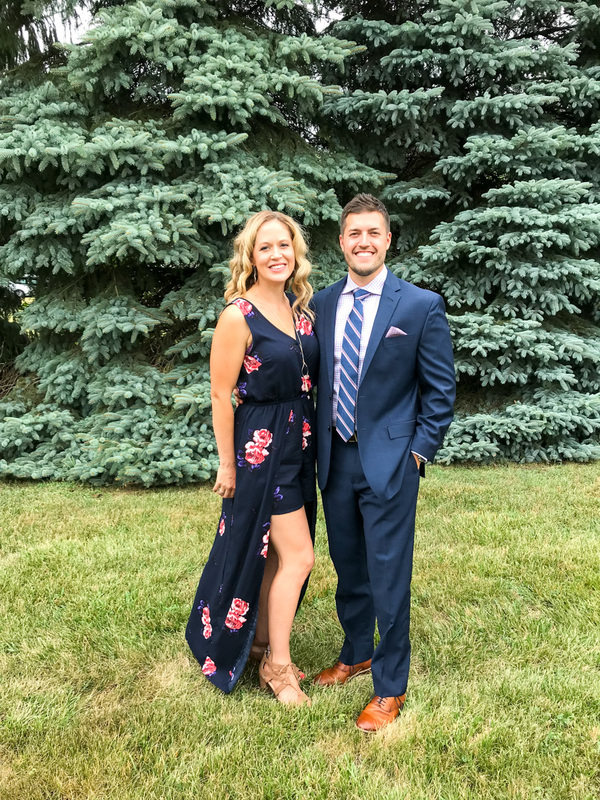 It’s not often that mom and dad get a night to get dressed up and out by themselves so we fully took advantage of it. It was great to be able to sign into our live camera from Guardian Alarm and see what the kids were doing with the sitter. Now that summer has come to an end, we’re onto new schedules and routines. 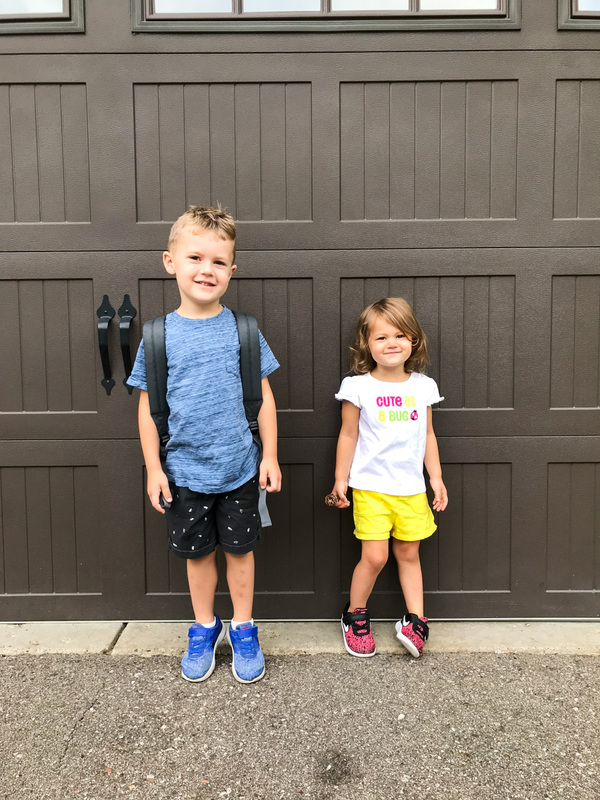 Our days begin early and end late with the addition of school, new activities and just the generally busyness that comes this time of year. The shorter daylight continuously takes me by surprise so I’m loving being able to turn lights on in our home with our Guardian Alarm service so we aren’t walking into a dark house in the evening. 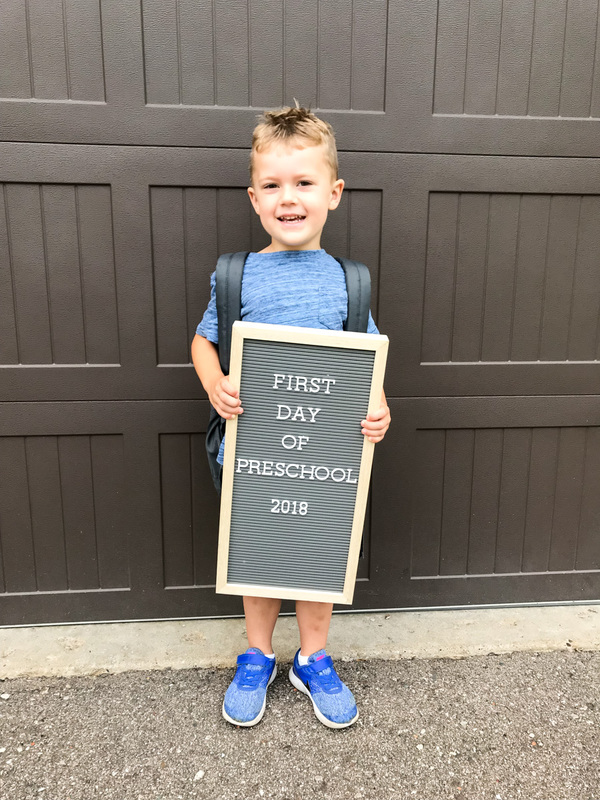 While I’m definitely missing the carefree days of summer (and dreading the cold that’s headed out way), I’m absolutely loving seeing our youngest start school and looking forward to the holidays! 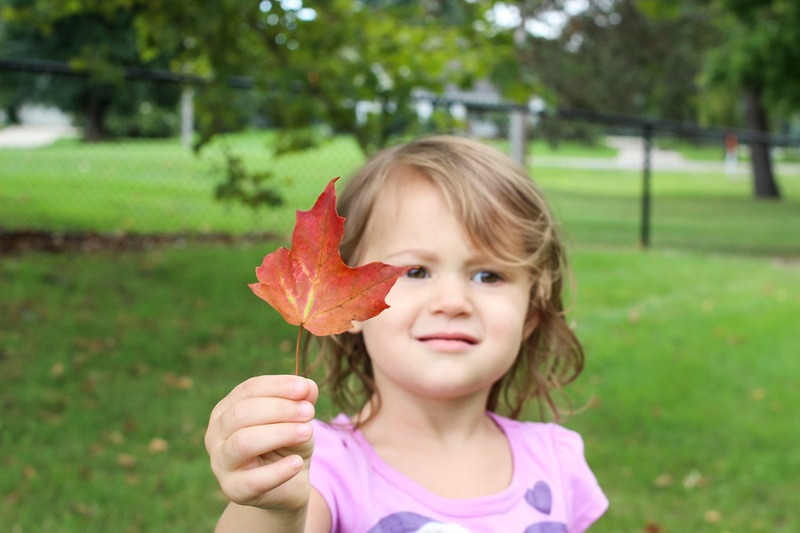 Do you like summer or fall better? 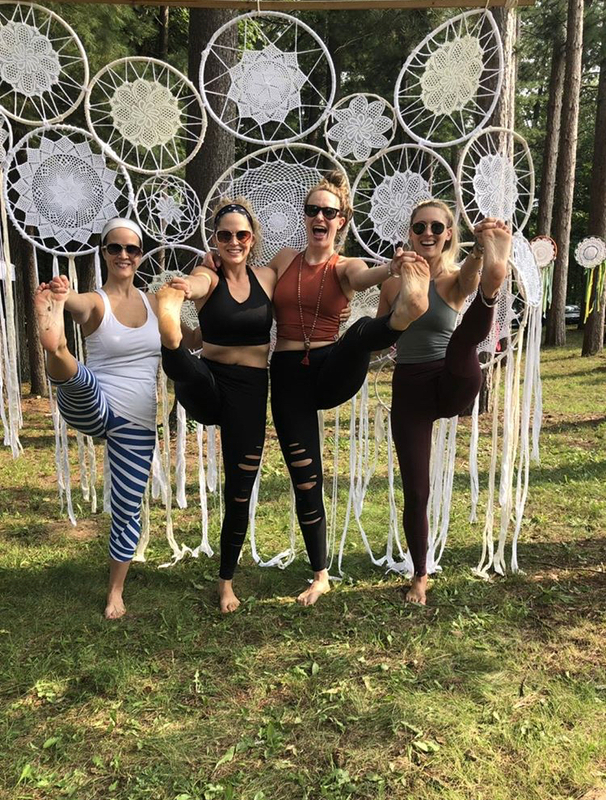 What’s the most fun thing you did this past summer? Great article ! Definently a mind relaxer knowing your home is a safe haven. This sounds like such a neat system! And it looks like you guys had a really great summer together. Your pictures are so adorable. And you are so right, time in nature getting in tune with yourself, specially with yoga is fab. 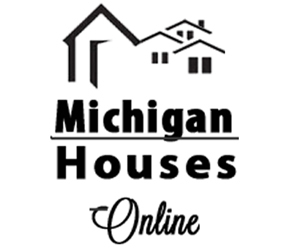 It’s great that you were secure in your knowledge of your home being safe. 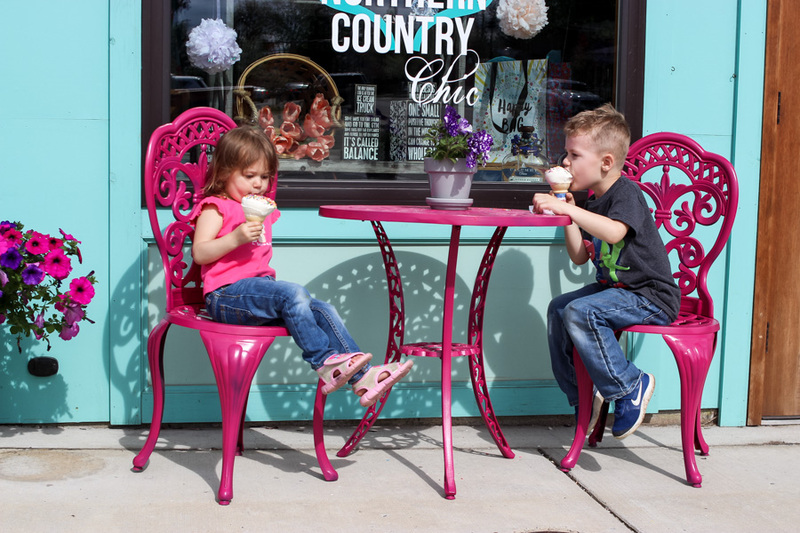 We love doing local getaways, too! Gosh, it’s so nice to know your home is secure with a solid security system. What a fun summer! I love those dream catchers. So pretty. Looks like such a fun summer! !